Believe it! These are the best Naruto and Naruto Shippuden movies, ranked by the best ninja anime fans like you. 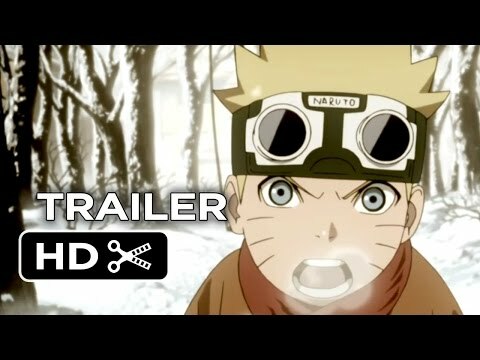 So far there have been 9 Naruto movies made, with the first 3 being the original Naruto and the rest being Naruto Shippuden movies. Which movie is your favorite? Are you a fan of The Will of Fire? What about Ninja Clash in the Land of Snow? No matter which films on this Naruto movies list you think are the greatest, vote them up so your opinion is reflected on this ranked list of Naruto movies. *Updated 1/27/15 to include the brand new The Last! 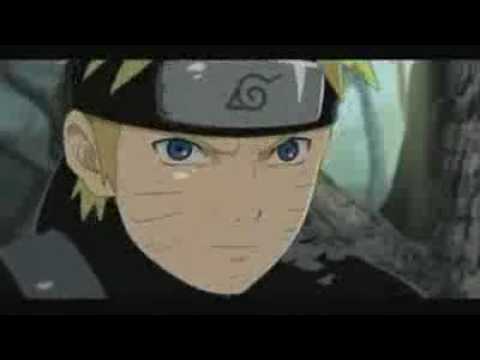 Naruto the Movie. Vote it up so it can rise to the top!